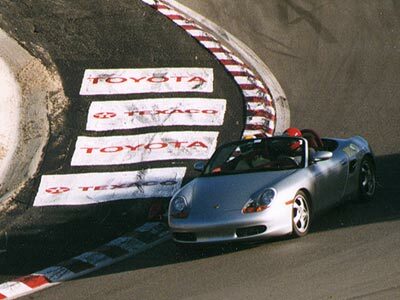 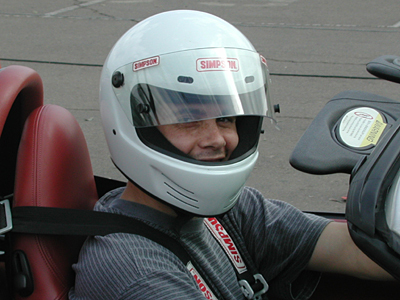 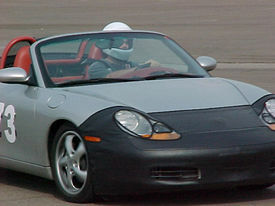 Me at the wheel of my Boxster, at an autocross at Qualcomm Stadium. 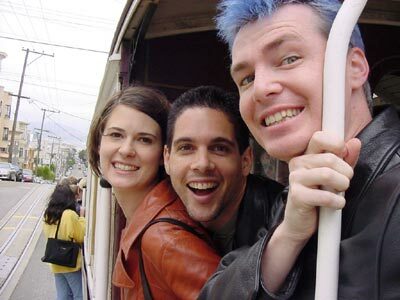 My fiancee Anne, myself and my good friend Victor Navone on a trolley in SF. 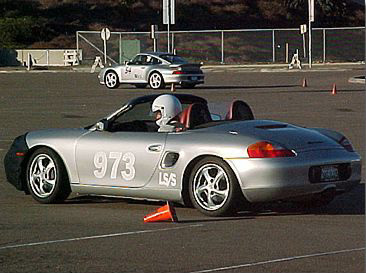 Mowing down cones at an autocross.